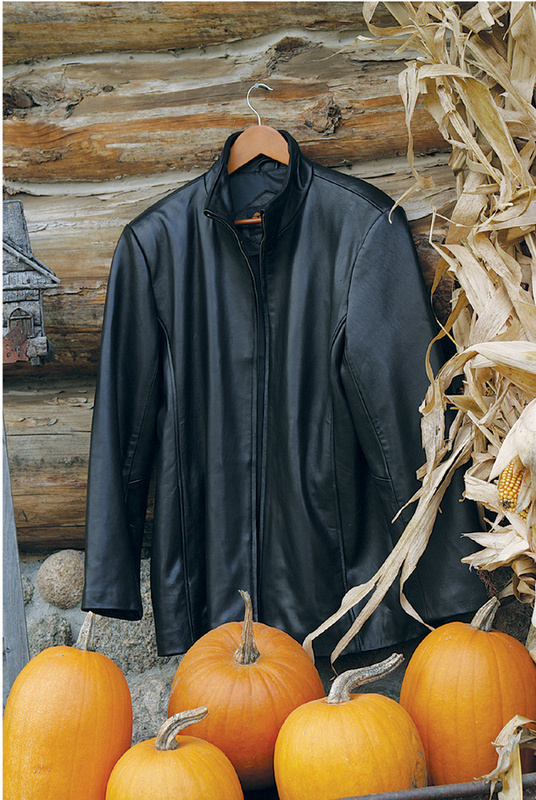 Made of the finest leather, our black New Zealand Lambskin Jacket is ultra soft. With a sleek fitted fingertip length zippered front, it sits just below the waist. Two interior pockets for Cell phone or Id's and a hidden interior zippered pocket for additional storage of valuables. Prices include sizes XS to 1X, for larger sizes 2X to 5X and taller sizes XLT to 4XT additional charges will apply. A beautiful professionally designed Leather Jacket to show off your logo!